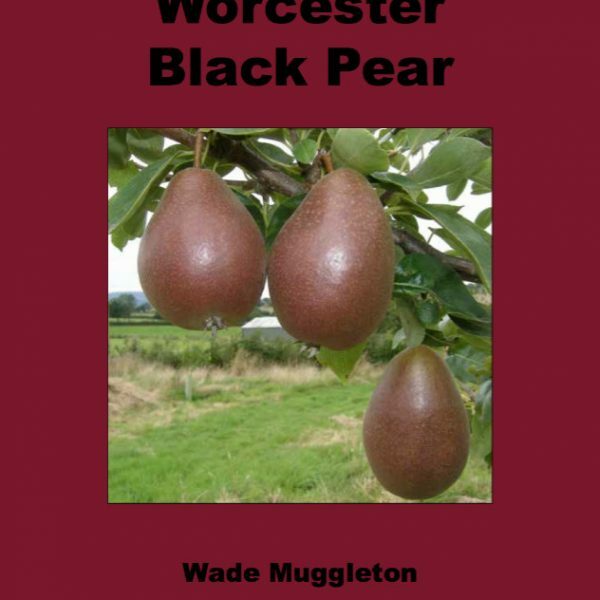 Here is documented a story of real intrigue as, for the first time, the Worcester Black Pear has been the subject of considerable research and scrutiny and as a result much of the principal information is published here in a single volume. 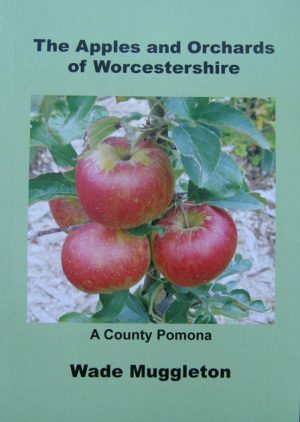 Living or working in Worcestershire it is very hard to escape the image of the pear, it crops up in many places from the County Coat of Arms to the Cricket Club badge. 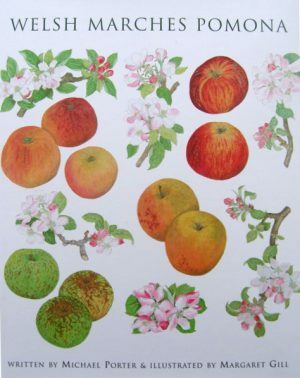 So why are the pear and Worcester so Synonymous with each other and what is its place in history? 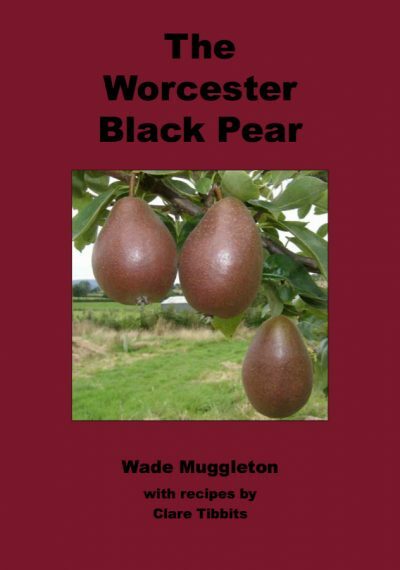 Here is documented a story of real intrigue as, for the first time, the Worcester Black Pear has been the subject of considerable research and scrutiny and as a result much of the principal information is published here in a single volume. 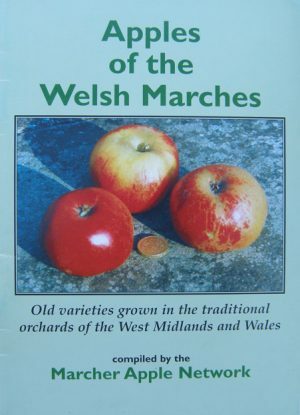 A passionate amateur fruit grower and author of ‘The Apples & Orchards of Worcestershire’, Wade clearly demonstrates a deep understanding of the subject and presents many interesting discoveries and anecdotes throughout.